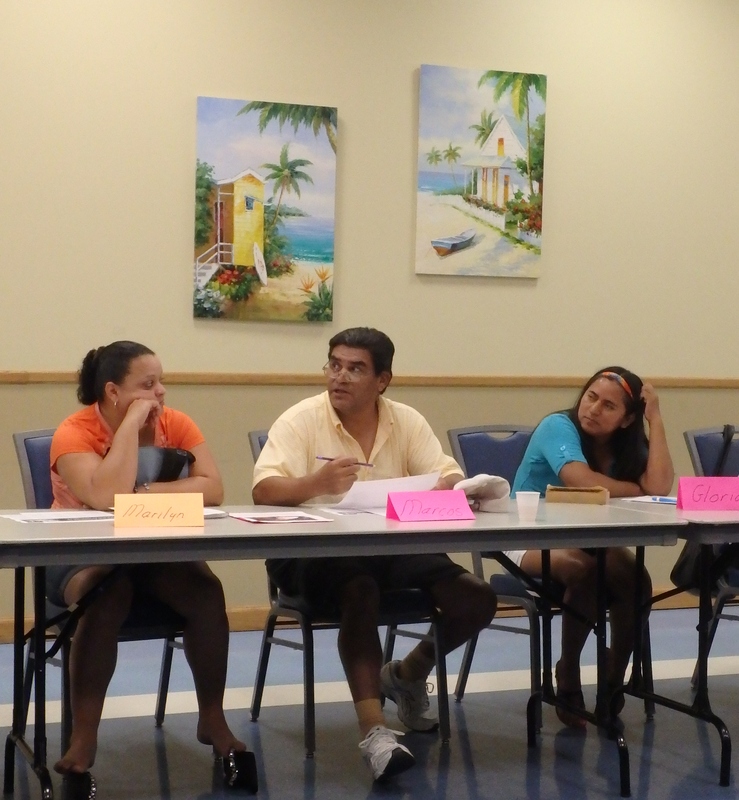 The Literacy Council of Upper Pinellas (LCUP) offers free classes and one-on-one instruction for adults who wish to learn English and improve their literacy skills. You can learn to read, write and speak English with LCUP tutors, many of whom are retired teachers and fluent in other languages. Fill out the form below to receive more information about joining one of our free classes.